When most people think of the holidays, they imagine those big-ticket items waiting for them under the tree, beautifully wrapped with an enticing red bow. But there's something to be said about a well-curated stocking, filled with small goodies and fun gag gifts. 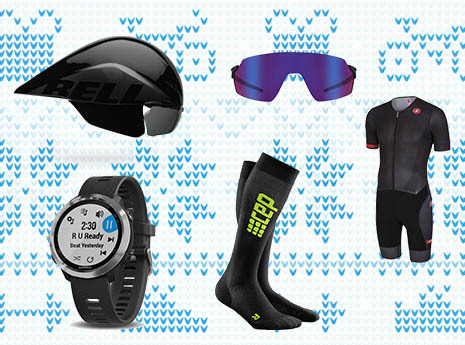 Cycling might be an expensive sport, but we managed to select some great stuffers that are each under $50. Yes, really. Stay fueled during your ride with this tasty, all-natural snack. 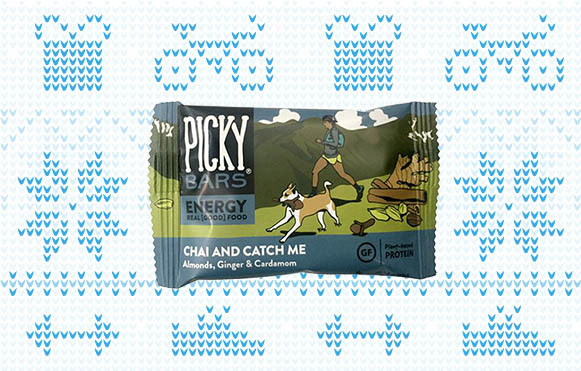 The 200-calorie Picky Bars are anything but bland—the "Chai and Catch Me" flavor remains our favorite of the nine available flavors. A hydration option that tastes like drinking an orange creamsicle? Count us in. 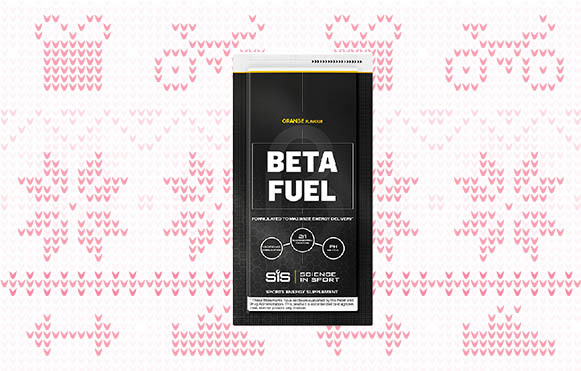 SiS Beta Fuel hydration mix is best used to prevent bonking on long rides. Be sure to follow instructions for mixing to optimize absorption and extend your on-the-bike performance. If you crave a smooth ride, improved flat resistance and decreased rolling resistance, switch to latex tubes. 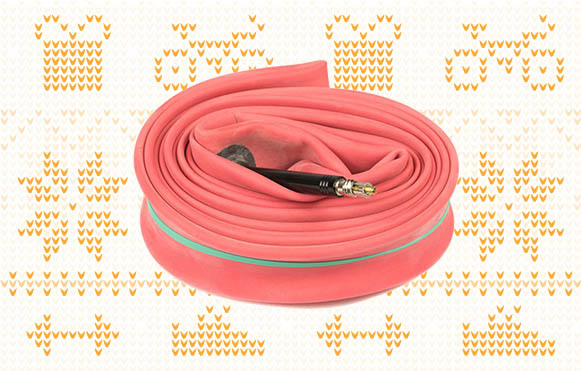 Silca latex inner tubes just might be the best bang for your buck when upgrading your ride. Precisely dial in the pressure of your inner tubes with the Blackburn Honest Digital Pressure Gauge. Unlike other pressure gauges, the head on the Blackburn pivots to make it easy to slip between spokes. The simple, clean styling of the unpadded Bontrager Vella Women's Thermal Glove doesn't scream cyclist, so they can be worn both on- and off the bike. Plus, they're available in three solid-color options and in four different sizes. 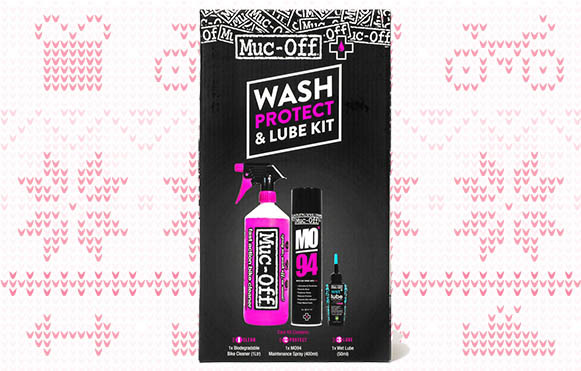 Keep your bike clean and squeak-free with the Muc-Off Wash & Protect Lube Kit. The biodegradable degreaser also contains a water repellent to prevent unwanted moisture. Follow your cleaning with the wet chain lube, designed to penetrate and stay in chain links for miles and miles. Get through those inside rides during the low-daylight cold months and have more fun than you thought. 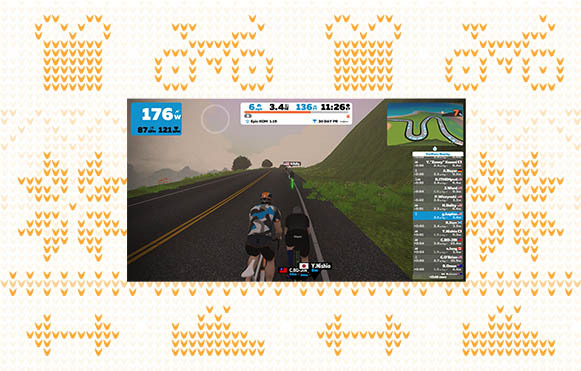 Zwift "gamifies" your ride, so you'll be excited to get on the trainer session after session. 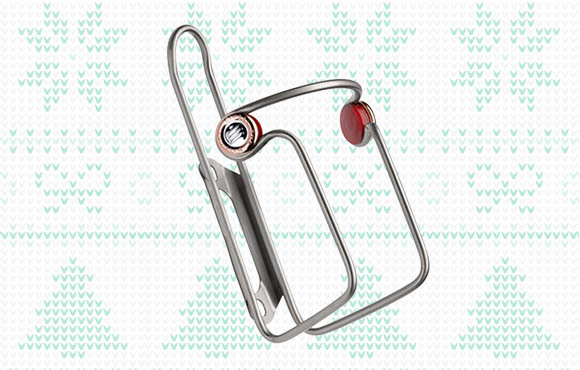 Keep your bottles in place even on the roughest of roads with the Elite Ciussi Inox Bottle Cage. Unlike plastic or expensive carbon cages, you can bend this bottle carrier to fit your bottle, so it will never bounce out. And the classic metal look is timeless. 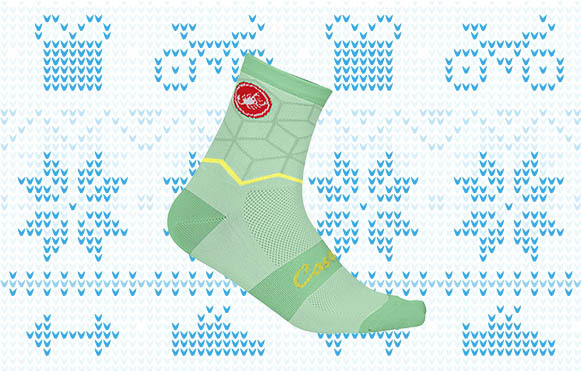 Swaddle your toes with the Castelli Vertice Sock. This not-too-tall sock offers a mid-foot support band to help your feet stay comfortable. The breathable, proprietary material also keeps smell down and feet cool. Be prepared for minor adjustments with the Topeak Ratchet Rocket Lite. Adjust hex bolts, fix a chain, remove tires, manage screws and more. The storage compartment fits nicely into saddle bags or jersey pockets. 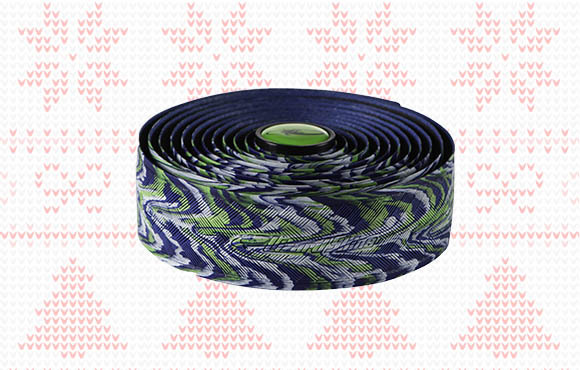 Chances are, your cyclist's bar tape is way past its due date. But rather than replacing it with any old tape, give them the best by choosing one of Lizard Skin's variety of options. Not only are the designs pretty awesome, the tape is super comfortable, too. Tested at Paris-Roubaix, Lizard Skins comes in a number of different thicknesses, ensuring the perfect feel no matter what surface they're riding on (cobbles, anyone?). Size matters on the bike, and that applies to the tools you bring along, too. So if you're looking to save as much weight as possible, why would you lug along a big multi-tool when you could tote Topeak's mini version? 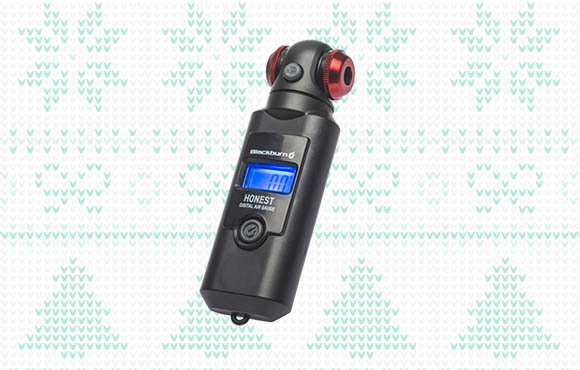 It squeezes 18 functions (yes, you read that right) into one compact size, and it miraculously weighs only 182 grams. This one's a no-brainer. Probably the most important thing a cyclist can take with them on a ride is some form of identification in case of an accident. While a piece of paper with emergency contact info can get soaked with sweat, Road iD houses all the information a medical professional might need in one compact silicon bracelet. 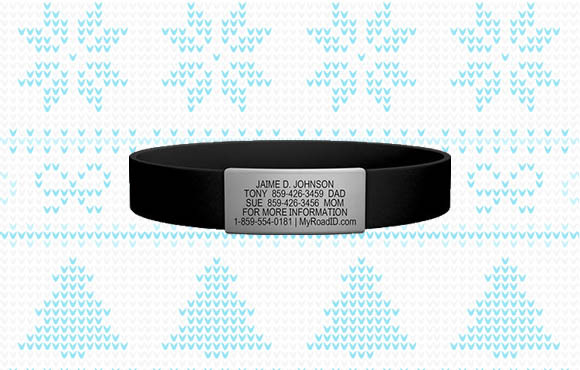 Plus, you can create an online profile at MyRoadID.com to input more facts about yourself in case of emergency. With 12 different colorways and two faceplates, you're bound to find an option that you'll actually want to wear on the road. 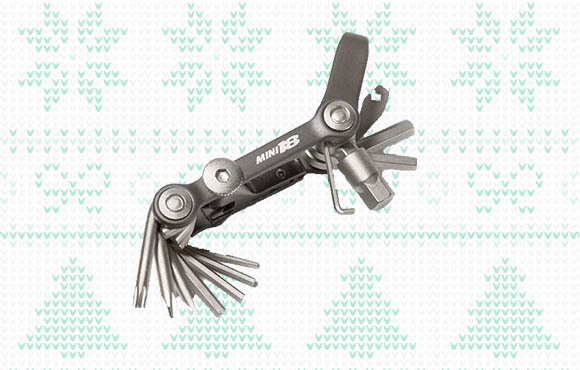 Looking to bring along a few extra tools but don't have room on the bike? 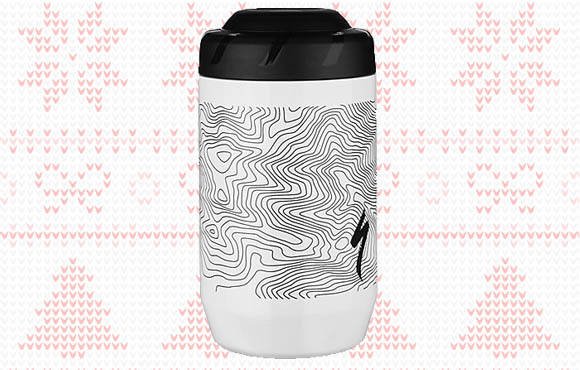 Specialized's KEG Storage Vessel is shaped just like a water bottle, meaning it can fit right in your bottle cage and hold key equipment like patches, extra tubes or CO2 cartridges. The container is 16 oz. and has a wide opening, so not only can you fit items in the bottle, you can get them out, too. Just because it's cold outside doesn't mean you have to bring your cycling indoors. 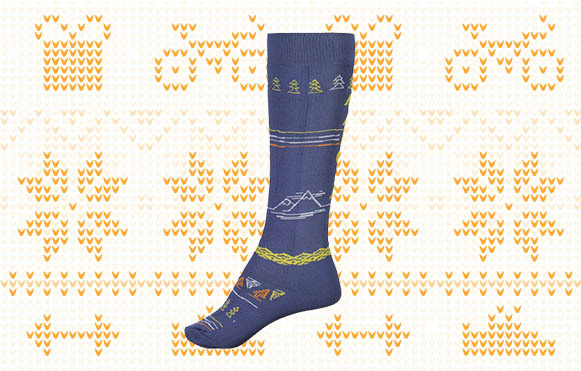 Make sure you and your loved ones are fully prepared for the bitterly cold temps with these long socks from Maloja that are sure to keep your lower limbs warm throughout the coldest long rides. The wide elastic cuff ensures the socks stay up, the cushioned instep makes for a comfy experience and the allover design makes sure the wearer looks good too. Because it's not always all about how you feel but how you look too. 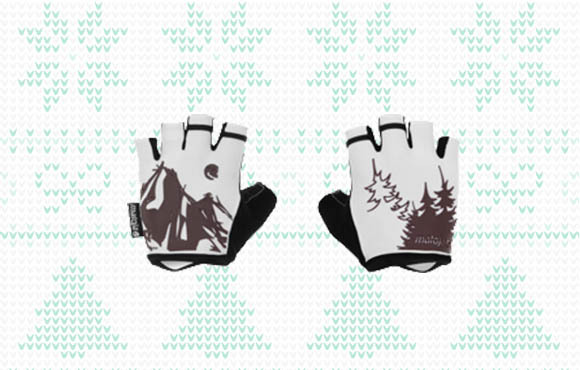 If you or a loved one deals with numb hands during rides or isn't satisfied with their current bike glove situation, look no further for a replacement than Maloja's design. The palms have built-in gel pads and are made from a mesh material with anti-slip coating. 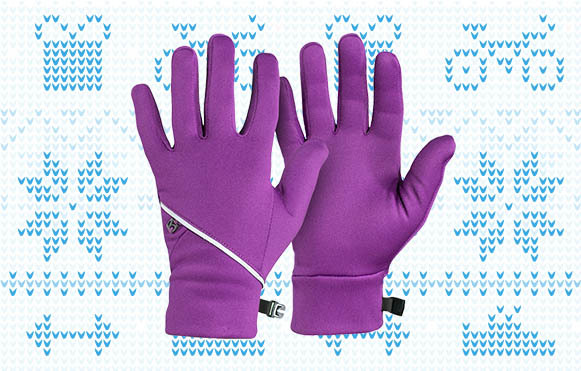 The pointer and ring fingers feature easy pull-off tabs, and the exterior of the thumbs are crafted from frotté material, an almost microfiber-soft fabric that will keep you warm and comfy during long rides. There's almost nothing worse than cold ears. And Maloja's headband is the perfect addition to your winter riding wardrobe to keep ears warm and yourself riding happy throughout the cold months. The CurtinellaM. is thin enough to be worn on its own or even as a base layer under a thicker hat, both working well under a helmet. Plus, the fabric is quick-drying and made from four-way stretch material. 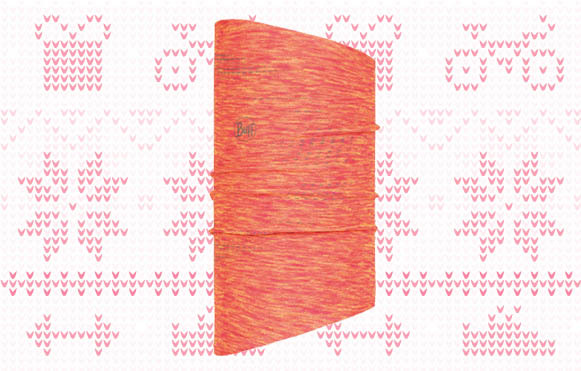 Perfect for stockings, your loved ones will be thankful they received this cold-weather accessory this holiday. Its 360-degree reflectivity for nighttime visibility and thermally efficient fabric make it the ideal garment for chilly rides. It also has UPF 50+ sun protection and is quick-drying so you don't have to worry about sweat. Plus, you're bound to find a design that everyone in your family will like with the variety of colors to choose from.